Independently of those shortcomings, which are likely the result of how the game marks the franchise’s first full-fledged foray into a fully explorable and intricately connected map, Kirby and the Amazing Mirror is a standout entry in the series. Not just because it boldly throws the character inside a large world with no guidance whatsoever, but also thanks to how it preserves the loose and light fun the pink hero is known for while presenting it in a rather distinctive format. And even if it is arguable the maze-like inspirations of its areas act against the all-encompassing accessibility the property is known for, the game succeeds in making its progression approachable for all ages. Kirby and the Amazing Mirror is, then, a well-executed and brilliant detour, as it finds balance between the characteristics expected from a Kirby game and new features that create its identity. As such, the result could not have been much different, as the adventure is one of the saga’s most notable peaks. 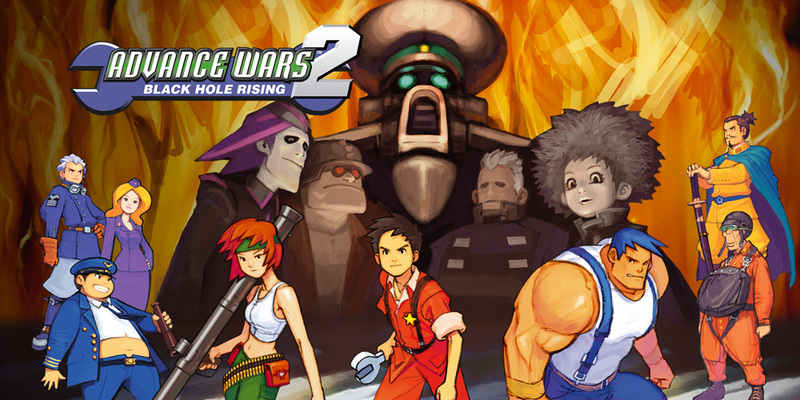 Advance Wars 2: Black Hole Rising is still a blast, though. It is a fun, engaging, and challenging game whose value is a sight to behold. It may feel far closer to an expansion pack than to a true sequel, but it is a must-buy to either those who greatly enjoyed the original and are looking for more missions of deep strategic values pained with a charming cartoonish look or those that want to get to know the franchise and feel like starting with its most complete and well-presented installment. Superstar Saga, though, is not satisfied with one victorious idea. 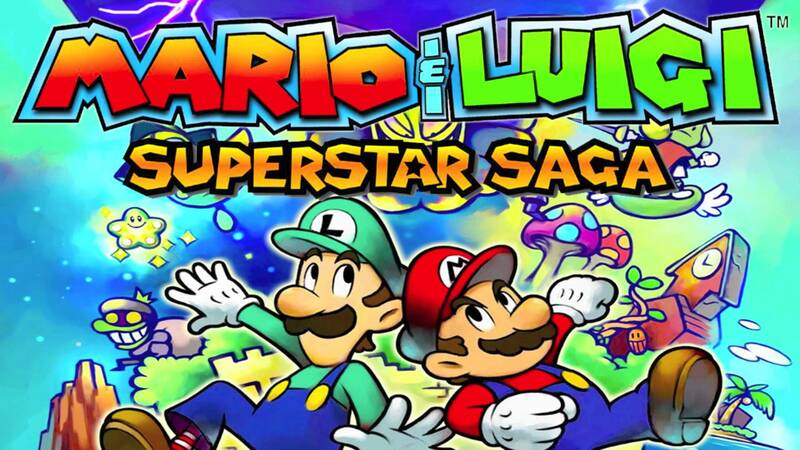 Although simultaneously controlling Mario and Luigi as they explore the overworld and tackle turn-based battles is indeed the main component of its fuel, the game is packed with clever concepts and engaging elements that either derive from that central pillar or adorn it. 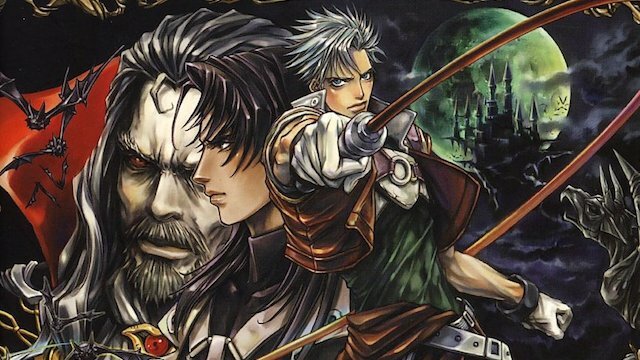 It is a powerful combination that still makes this Game Boy Advance gem feel fresh and unique, even if various sequels have built upon its central mechanic with some success. 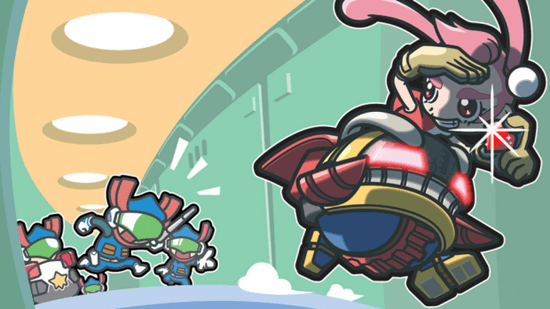 Wario Ware Inc.: Mega Microgames is a game of such great insanity that it is not surprising it came out from where it did: a minor studio quickly put together by Wario and his peers. In the exploration of the gaming developers that had been lurking inside each one of them, though, they have come across a concept whose originality is hard to match, bringing a refreshing perspective to an industry that often lacks sense of humor and that tends to forget that its main products are not games themselves, but sheer fun and entertainment. Their packages of microgames, approaching varied themes, may have low production values, but what could have been an issue becomes a major asset, for it works as the perfect background to the craziness and untamed joy contained within the game’s cartridge. 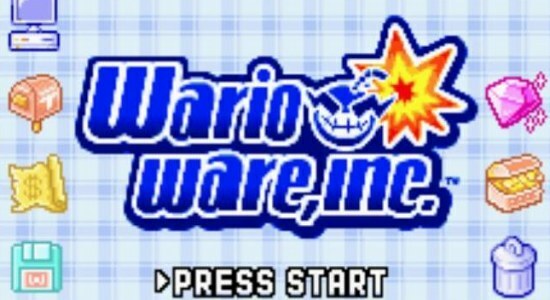 Wario Ware Inc.: Mega Microgames is engaging, addictive, fun, hilarious, and weird; it is pure gaming bliss. 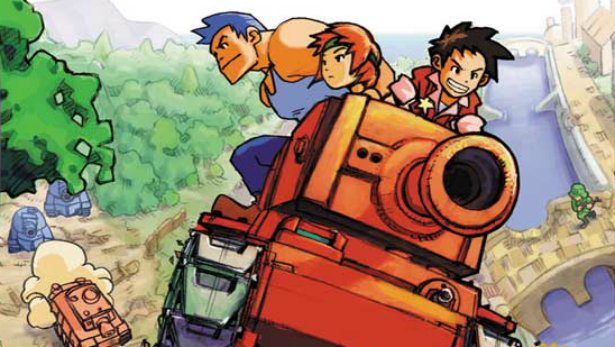 Although it is technically simple, with its visual presentation lacking any considerable fireworks and its limited number of short songs quickly becoming repetitive, Advance Wars is a masterpiece of game design. It is a strategy title that absolutely excels in all areas that truly matter, offering gameplay that is astonishingly complex presented in a way that is accessible and charming. Given its sheer amount of missions, maps, units, and commanding officers, it is hard to fathom the degree of effort that Nintendo and Intelligent Systems put into making everything the title offers be as balanced as it is. However, even in the face of so many eye-popping victories, which are rarely found in such a cohesive conjunction in a single game, its greatest achievement is how it seamlessly brought a new franchise to new territory with so much quality and personality that the results could not have been different from absolute success and millions of enamored fans. Drill Dozer shines on its exploration and level design. The first one is excellent because the game’s levels are usually complex in their construction, allowing players to go back and forth between areas and occasionally featuring a dash of backtracking. The second item soars because of the amount of cool devices with which Jill’s drill can interact. There are catapults that launch her into the air at heights that depend on the speed of the drill, tunnels – ideal for thieves – that need to be traversed by spinning the drill in a specific orientation and at a specific gear, moving sockets that need to be latched onto with the drill, and more. Game Freak even takes some chances by, on two specific stages, transforming the Drill Dozer into aquatic and flying vehicles. Sadly, those experiments end up with mixed results given how the controls and physics of these two contraptions are more bothersome than they are practical.